What is that we women are ignoring or not paying attention to? Being a woman is not easy. Not only is today's woman fulfilling her traditional duties, but also taking up much more onto her plate. She is a mother, an entrepreneur, a dreamer, an achiever and also a support system for her family. In the constant flux of striking a balance between all her worlds, most often, it is her health which takes a hit. This piece aims to bring to light health and diet tips for women that shouldn't be ignored. Age plays a huge role for women's health and well-being. As we grow older, the body undergoes many changes. But like the saying goes, there's nothing like starting early, therefore, health experts always advise that twenties is a crucial time for women to start thinking of their health. A woman is in her prime during her twenties, a phase where she has a chance to build her reservoir of good health and brace-up for the many challenging experiences later on in life, such as childbirth. It is the time when she needs to start making careful health choices, as how she fares in her later years depends immensely on her twenties or even earlier. In fact, recent research studies have reported that our adolescence plays an equally crucial role. "In my opinion, twenties have ceased to hold much importance in a woman's life as all health issues and complications these days have shifted backwards into the adolescence. The problem has its roots elsewhere now. PCOD/PCOS (polycystic ovary syndrome) is at an epidemic level and much more common in younger, school going girls these days. I feel the urban lifestyle as well as many pollutants in the environment are adding to this problem," shared Dr. Yuvakshi Juneja, Department of Gynecology, Moolchand hospital. International Women's Day 2019: Twenties have ceased to hold much importance in a woman's life​. 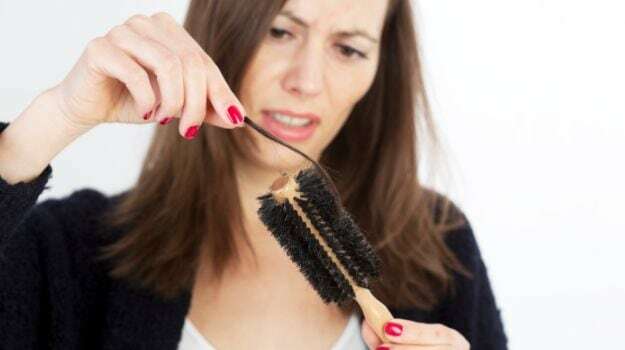 Hormonal imbalance, hair fall, acne and pimples, anemia and irregular menstruation are some of the most common health issues plaguing most young girls in India. So, what is it that we women are ignoring or not paying attention to? Dr. Juneja simplifies the riddle and takes us through some important factors. It is important to understand that every nutrient has something to offer to the body. 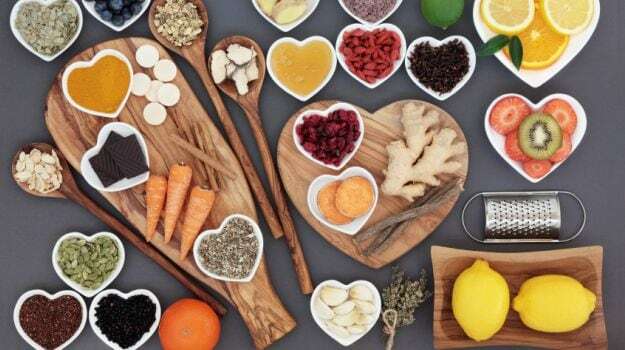 You can't give importance to a few nutrients and completely skip the others, therefore a balanced diet is of great importance for the optimum efficacy of our body. "In today's fast paced life, junk food or ready-to-eat meals have gradually replaced fresh, home-cooked, healthy food, this is the biggest bane of the age. You end up grabbing anything and gobbling it down. You have to have your glass of milk, curd, mix of nuts and fruits, dal, eggs, fresh vegetables - all of this in a day to actually say that you are consuming a balanced diet. Just monitor what you are having instead, junk, junk and more junk," noted Dr. Juneja. According to her, loss of essential nutrients coupled with the consumption of unhealthy food items is creating a double whammy, leading to many health issues in younger women. International Women's Day 2019: Include glass of milk, curd, mix of nuts and fruits, dal, eggs and fresh vegetables in your diet. "Earlier issues like PCOD were associated with a certain strata of the society, but now it is common in women across all social and economic levels. Why do you think it is so? In my OPD, on an average 3 out of every 10 women are young and come in with symptoms of PCOD or lack of hemoglobin, we need to address this issue and it can only be rectified through proper diet," expressed Dr. Juneja. There is an acute lack of physical activity in younger people these days, there is just no exercising whatsoever, "many young girls are falling prey to severe back and joint issues, not to mention, obesity is another lifestyle concern leading to many more ailments," added Dr. Juneja. It is really important to maintain an ideal weight, monitor your diet and exercise regularly. While in office, make sure you take regular breaks every 30 minutes and monitor your caffeine intake. "Women are more prone to iron deficiency because of the way we Indians prepare our food. 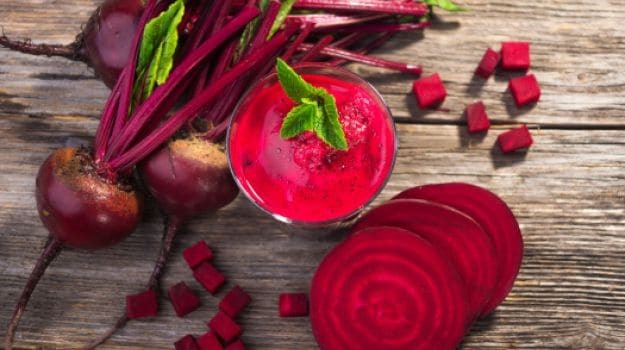 Most of the iron is lost and destroyed during cooking itself, therefore it is important to include amla, pomegranate, beetroot, green leafy veggies in the diet regularly," said Dr. Juneja. International Women's Day 2019: Smoking and excessive drinking further aggravate the risk of ill health. According to Dr. Juneja there are a few nutrients that women should be careful of in general. Folic acid, iron, Vitamin D, B Vitamins, calcium and Vitamin E, these are extremely vital for a woman's health. Make sure you include iodine enriched salt in your diet and stay away from added sugar, processed flour (maida) or artificial flavourings in your everyday food items. Enriched milk powders can be a good way to fortify your milk drink but again, these have added sugar which means added calories. "You should be very careful and observant of any change in your body. 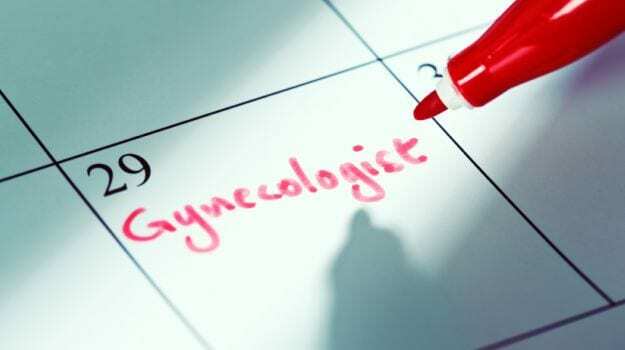 Any kind of abnormal hair growth on the face, chest or neck, sudden weight gain or weight loss, hair fall, irregular periods - all of these are warning signs, alerting you to see your gynecologist at the earliest," directed Dr. Juneja. The key to good health irrespective of the age will always remain a combination of a well-balanced diet, proper sleep and good amount of physical exercise. Like any machine, our bodies also need proper fuel and optimum operation to make use of the same fuel efficiently. Comments"Another thing that is extremely important for young girls these days is of course proper education about their personal hygiene and sexual health. I meet such smart and educated girls, yet so ignorant when it comes to their personal cleanliness and sexual well-being. There needs to be more awareness about such things, we need to come out and talk about these things out in the open to avoid young girls making mistakes. 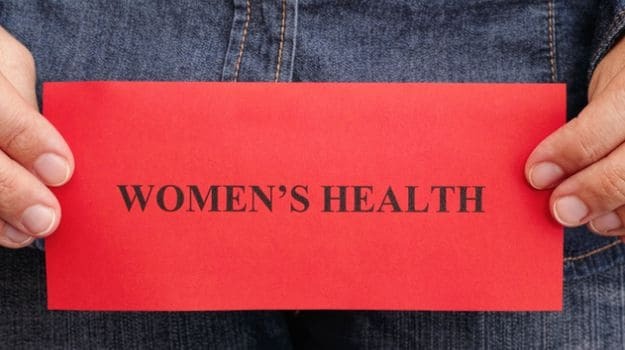 Sexually transmitted diseases and vaginal/urinary tract infections are extremely common these days and it is a saddening fact, please read up, learn and educate others around," concluded Dr. Juneja.